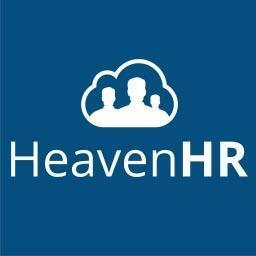 HeavenHR is a young SaaS start-up backed by well-known VC funds and experienced business angels. To continue our rapid growth, we are looking for DevOps Engineers (m/f/x) who enjoy working in a dynamic environment and want to join us in building a great software from scratch. Write scripts for automation using Python, Bash, etc.